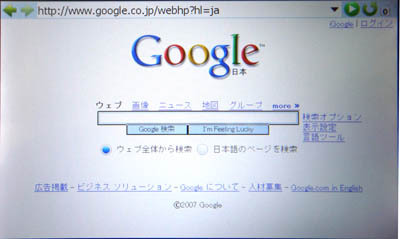 ------------.ap.plala.or.jp - - [03/Jun/2007:04:58:11 +0900] "GET /diary/20070521.html HTTP/1.1" 200 20164 "http://www.asahi.com/culture/nikkan/index.html" "Mozilla/5.0 (compatible; PEAR HTTP_Request class; http://www.rcdtokyo.com/pc2m/)"
------------.ap.plala.or.jp - - [03/Jun/2007:05:35:21 +0900] "GET /diary/20070601.html HTTP/1.1" 200 29500 "http://sportsnavi.yahoo.co.jp/rugby/index.html" "Mozilla/5.0 (compatible; PEAR HTTP_Request class; http://www.rcdtokyo.com/pc2m/)"
------.dc01.axelmark.net - - [09/Jun/2007:01:04:39 +0900] "GET /diary/20070601.html HTTP/1.1" 200 97639 "http://business.nikkeibp.co.jp/article/life/20070522/125376/" "Mozilla/4.0 (compatible; MSIE 6.0; Windows NT 5.1; mobazilla)"
------.dc01.axelmark.net - - [09/Jun/2007:23:53:50 +0900] "GET /diary/200407.html HTTP/1.1" 200 130024 "http://www.edy.jp/error/not_found.html" "Mozilla/4.0 (compatible; MSIE 6.0; Windows NT 5.1; mobazilla)"
"1.4.2_06", "1.4.2_07", "1.4.2_08", "1.4.2_09", "1.4.2_10"
"1.4.2_06", "1.4.2_07", "1.4.2_08", "1.4.2_09", "1.4.2_10", "1.4.2_15"
The Java Plug-in and Java Web Start both allow applets and applications to specify the version of the Java Runtime Environment (JRE) to run with. 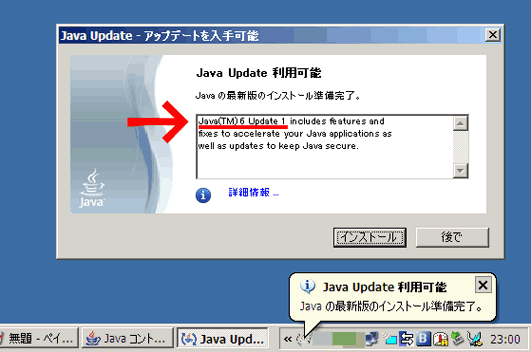 However, the versions of Java Web Start and the Java Plug-in listed in Section 2 below may allow applets or applications to run with a specified version of the JRE that does not have the latest security fixes. To work around the described issue for the Java Plug-in on the Solaris and Linux platforms, use the latest JRE releases available from Sun and remove all symbolic links of earlier versions of Java Plug-in from the browser "plugins" directory. 1. 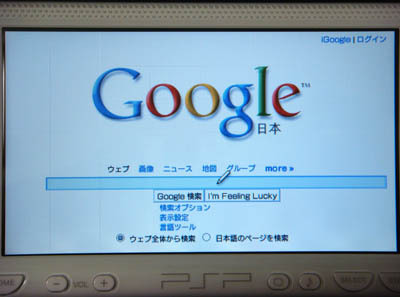 Prior to 5.0 Update 6, an applet could specify the version of the JRE on which it would run. With 5.0 Update 6 and later installed on the Windows platform, all applets are executed with the latest version of the JRE. 2. For Solaris and Linux, please see the "Relief/Workaround" section above. 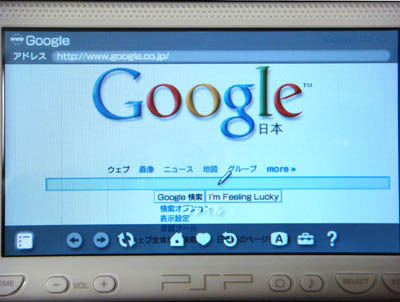 Note: Prior to 5.0 Update 6, an application could specify the version of the JRE on which it would run. With 5.0 Update 6 and later installed, unsigned Java Web Start applications that specify a version other than the latest installed will trigger a warning, requiring explicit user permission before the application will run. Signed Java Web Start applications are not affected. 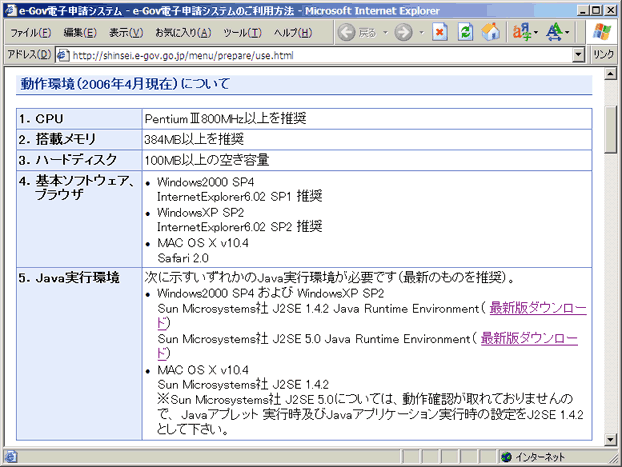 Starting in the Java Runtime Environment (JRE) 5.0 Update 7 release, you can specify a JRE family version for a Java applet to run in Java Plug-in for Internet Explorer. In releases prior to JRE 5.0 Update 6, you could specify exactly which JRE release to deploy with a Java applet. As of JRE 5.0 Update 6, you can no longer specify the exact JRE release due to the potential misuse of static versioning. 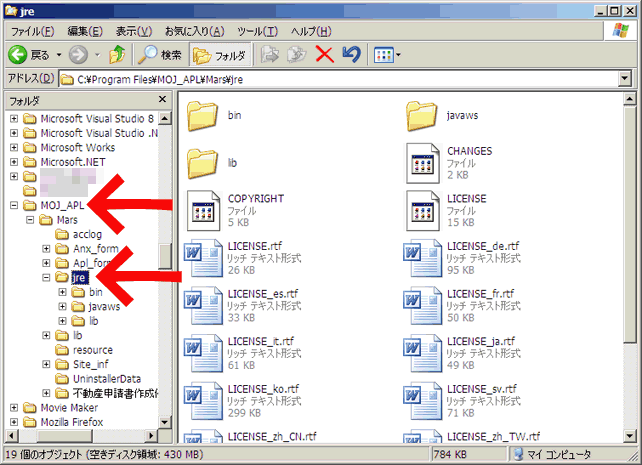 Instead, all Java applets are run using the latest version of the JRE software that is installed on the system. Note that this new behavior will not change if, after installing JRE 5.0 Update 6 or a later release, you then install an earlier JRE release. For details of the related Sun Alert, see http://sunsolve.sun.com/search/document.do?assetkey=1-26-102557-1. Because you can only use the latest version of the JRE software that is installed on the system to run Java applets, you must migrate your software to the latest JRE version as soon as possible. This change might break existing Java applets that cannot be immediately migrated to the latest JRE version. For this reason, the JRE 5.0 Update 7 release introduces an interim solution that enables these Java applets to run with a specific JRE family version. As such, you can keep your existing deployment working while migrating your Java applets to the latest JRE version. This interim solution is described in the next section. Developers and Independent Software Vendors (ISVs) who want a longer term solution of deploying Java applications through a browser to a specific JRE release might want to use Java Web Start. 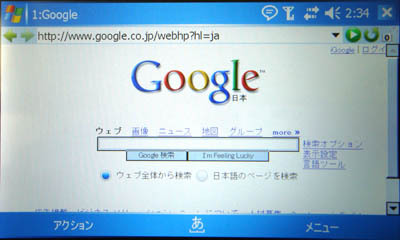 For information about Java Web Start, see http://java.sun.com/javase/technologies/desktop/webstart/. ブラウザ経由のJavaアプリケーションを指定のJREリリースで配備することを、より長期にわたってお求めの、開発者様および独立系ソフトウェアベンダ様におかれましては、Java Web Startをご利用なさってはいかがでしょうか。Java Web Startについての情報は次をご覧下さい。 http://java.sun.com/javase/technologies/desktop/webstart/. In the JRE 5.0 Update 7 release for Java Plug-in for Internet Explorer, two new family Class IDentifier (CLSID) for <object> tags are introduced. You can use these tags to specify that the Java applet requires the JRE 1.4.2 or the JRE 5.0 family to run. In the JRE 6 release for Java Plug-in for Internet Explorer, a third new family CLSID is introduced so that you can specify that the Java applet requires the JRE 1.4.2, JRE 5.0, or JRE 6 family to run. In all releases, you cannot specify a specific release within a JRE family. The following table shows the family CLSID to specify for each JRE family version. When a JRE family is specified, the Java Plug-in software looks for the latest release of that family that is currently installed. The Java Plug-in software prefers a release that is equal to or later than the security baseline for that JRE family. The security baseline consists of the version number of the latest release for each JRE family that is available when the latest JRE family is built. 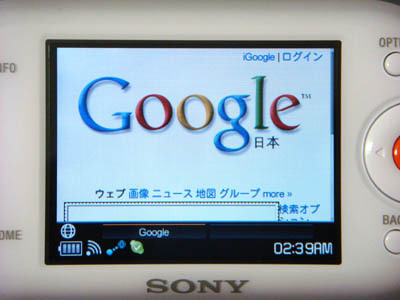 For example, when the JRE 5.0 Update 7 release was built, the security baseline for the 5.0 JRE family was 5.0 Update 7. For the 1.4.2 JRE family, the security baseline was 1.4.2_10. Starting with the JRE 5.0 Update 7 release, the security baseline information is included in each release of the most current JRE family. If one or more versions of the JRE 1.4.2 release are installed and the latest version is no older than the security baseline, the Java Plug-in software runs the applet using that release. 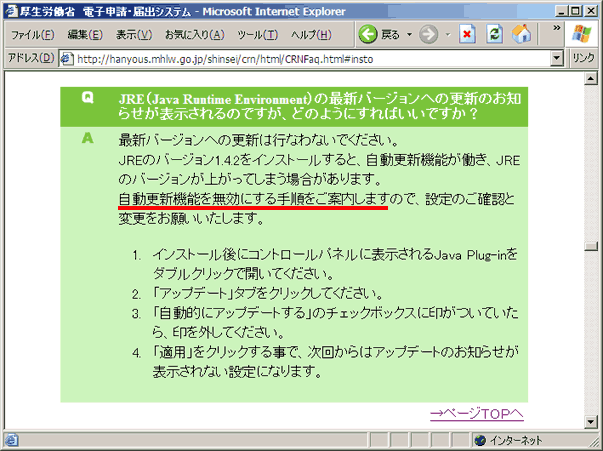 If one or more versions of the JRE 1.4.2 release are installed and the latest version is older than the security baseline, the Java Plug-in software displays a warning. 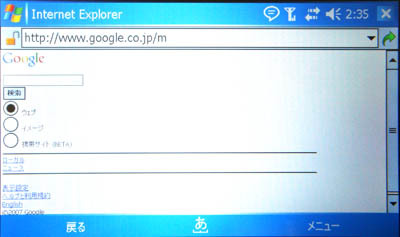 The user must click Yes to run the applet. 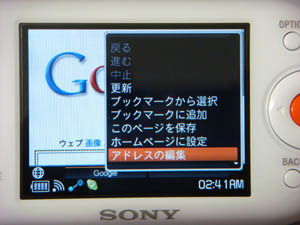 The user also has the option of downloading the latest release. If the JRE 1.4.2 release is not installed, the Java Plug-in software offers to download its most recent version. Similar actions are taken for a CLSID that specifies the JRE 5.0 family when a later JRE family is released. In this case, where JRE 5.0 is the latest family JRE, the first action is taken. The family CLSID feature is only an interim solution supported by Sun for customers who have Java applets in transition. This solution enables customers to continue their existing deployment with the latest version of JRE in a specific family before the Java applets can fully be migrated to the latest JRE version in the latest family. Support for this feature will continue at least until Java Standard Edition 7 (Java SE 7) is released. Sun will not withdraw support for family CLSID without introducing new functionality addressing these customer needs. The family CLSID in the Java 2 Platform, Standard Edition 5.0 (J2SE 5.0) release supports JRE family versions 5.0 and 1.4.2. The family CLSID in the Java SE 6 release supports JRE family versions 6, 5.0, and 1.4.2. If you have deployment scenarios that cannot be satisfied by using the family CLSID feature, or you have an older product family, contact Sun Engineering Services for further assistance.